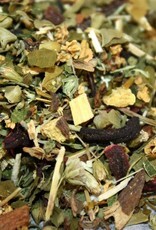 Description: The Cold + Flu Rescue is an herbal tea blend formulated to assist with the symptoms of being ill. 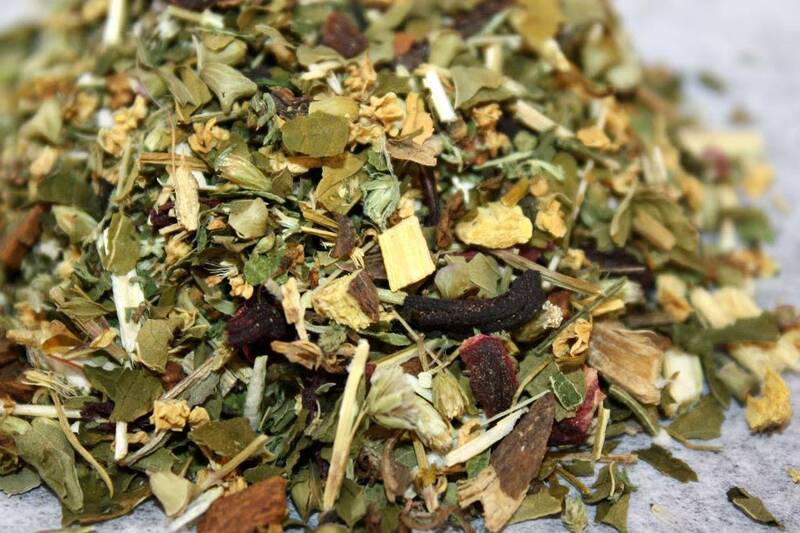 The herbs used in this formula historically are known to have astringent, anti-microbial, circulatory stimulating, lymph moving, and high mineralized properties; combined nicely to get you through a rough bout of illness. 1 oz Refill Bag: 1 oz Net Bagged Tea.